Our Discounted Specialty Wool Pillows are a great way to add the comfort of wool to your home at a cost that feels good. All our discounted specialty wool pillows are made with the same quality of craftsmanship and organic materials as our standard wool pillows, but at a savings. These discounted specialty wool pillows either have small flaws in the fabrics, vary slightly from our standard sizes or are made using discontinued Organic fabrics. Our Discounted Specialty Wool Pillows are a great way to add the comfort of wool to your home at a cost that feels good. All our discounted specialty wool pillows are made with the same quality of craftsmanship and organic materials as our standard wool pillows, but at a savings. 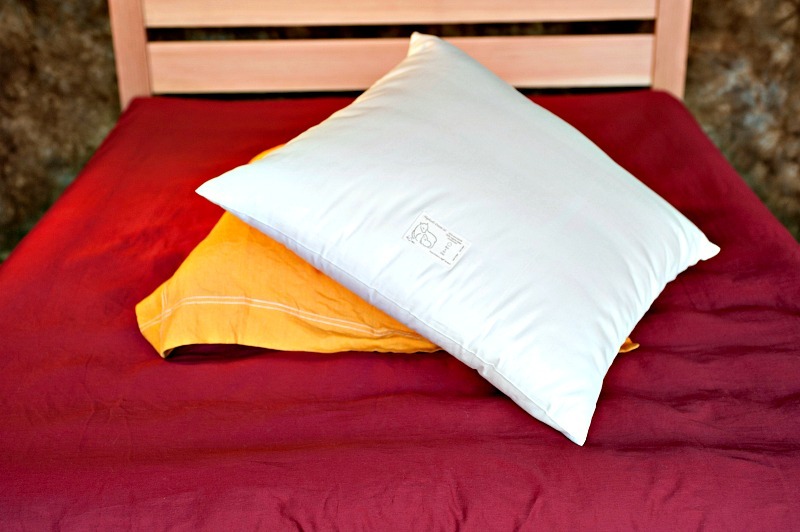 These discounted specialty wool pillows either have small flaws in the fabrics, vary slightly from our standard sizes or are made using discontinued Organic fabrics. 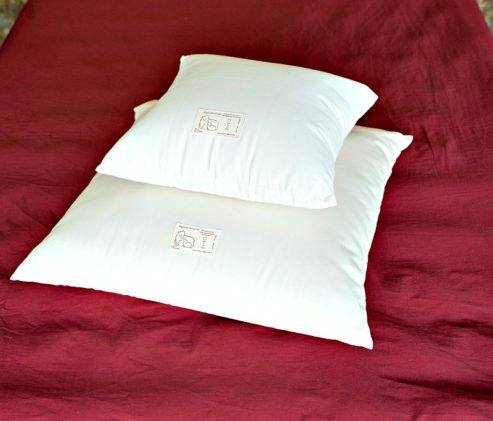 Still made with the same top quality organic materials, our discounted specialty pillows are a great way to save while adding to your wonderful wool bedding collection. 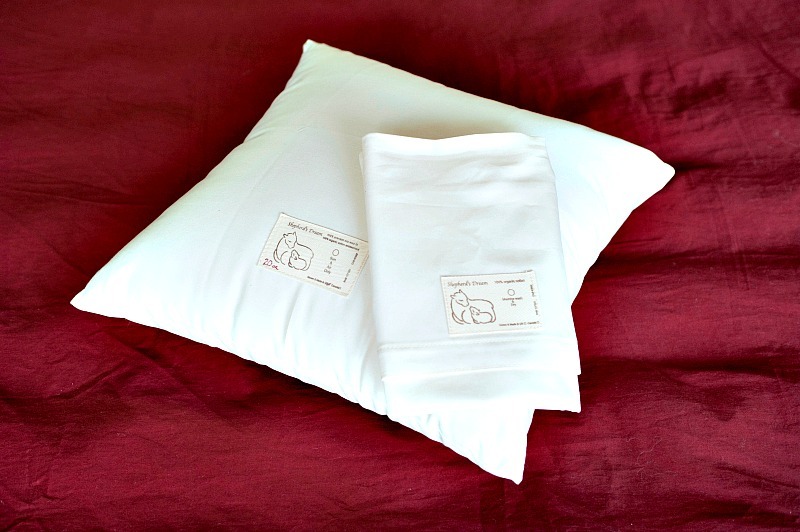 All pillows come with an organic cotton cover unless marked otherwise. We offer a variety of Discounted Specialty Wool Pillows from Neck Pillows to Euro pillows and everything in between. A pillow for every use! 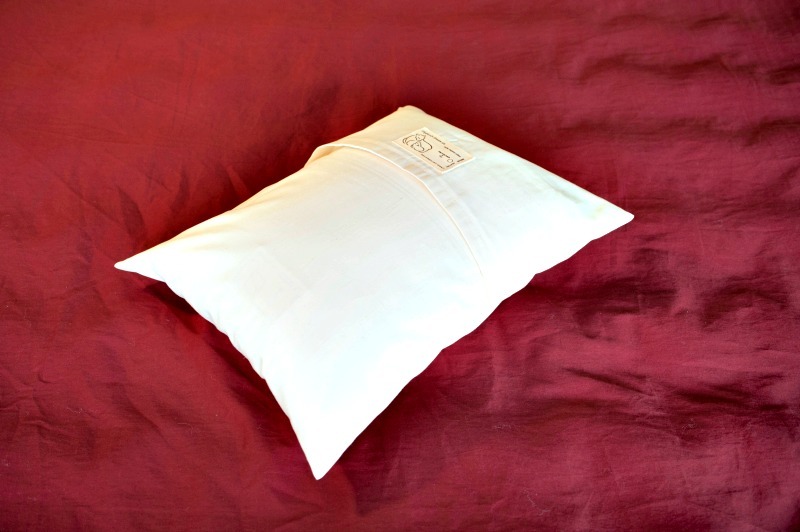 Our Wool Pillows are comfortable, breathable, made out of pure Eco Wool Batting and organic cotton fabric. 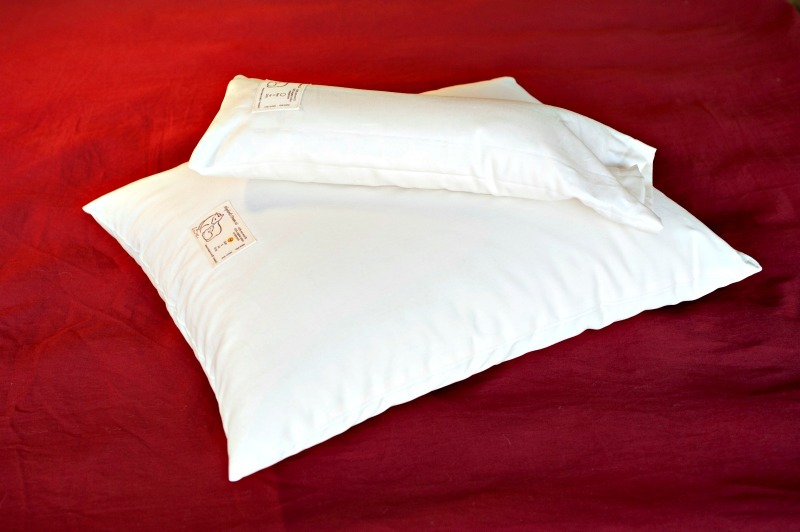 Experience better sleep on organic, hypo-allergenic wool pillow and organic bedding. 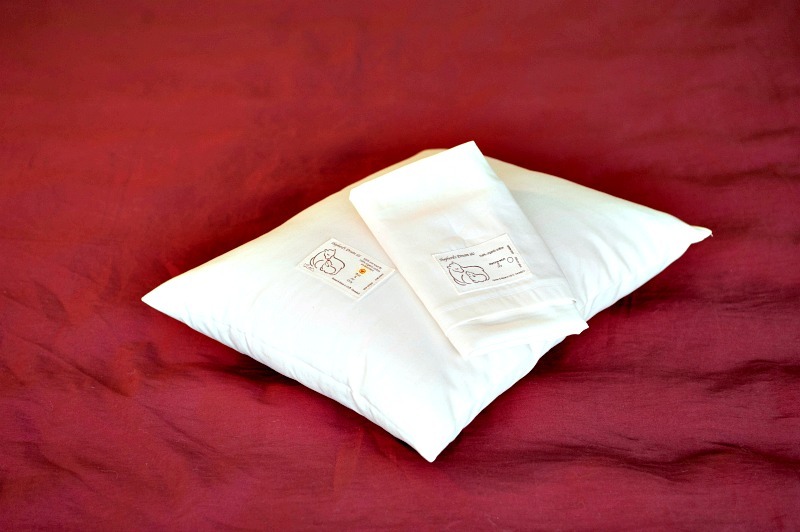 Choose the lightest filled sleep pillow if you prefer a flatter pillow and the fullest if you like a thicker, denser pillow. There is a pillow for everyone in the family! The wool fill will compress 30% – 40% within the first 6 months of regular use. Add a cozy, organic pillow to every room in your house!